ANd we’re back at the park! 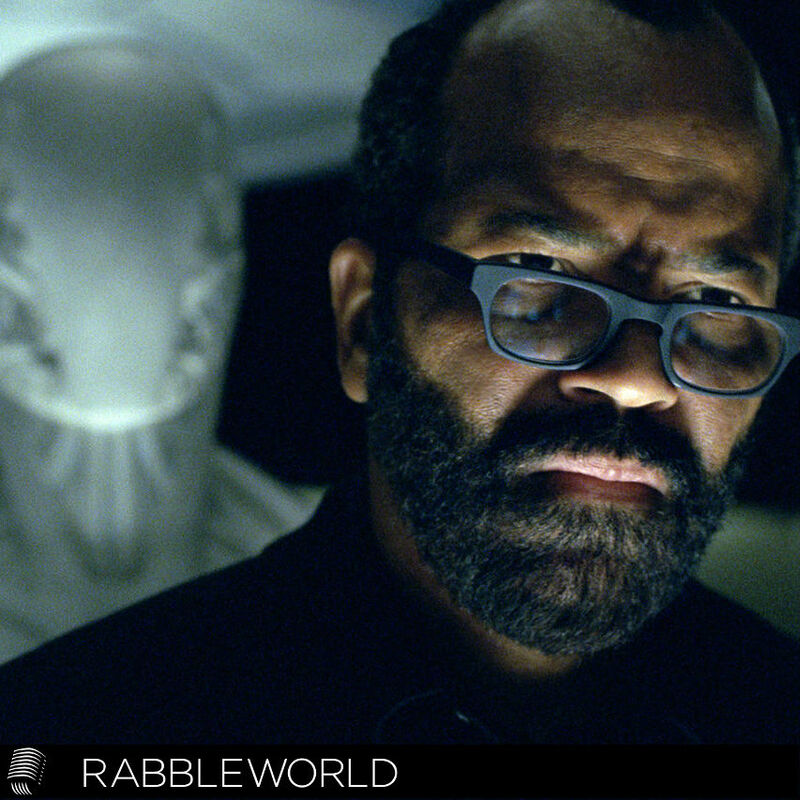 #Westworld is taking a very interesting turn this season! Will we find #TheDoor ?